After decades of burrowing his way into the hearts of billions of people worldwide, Mickey Mouse celebrated his 90th birthday. 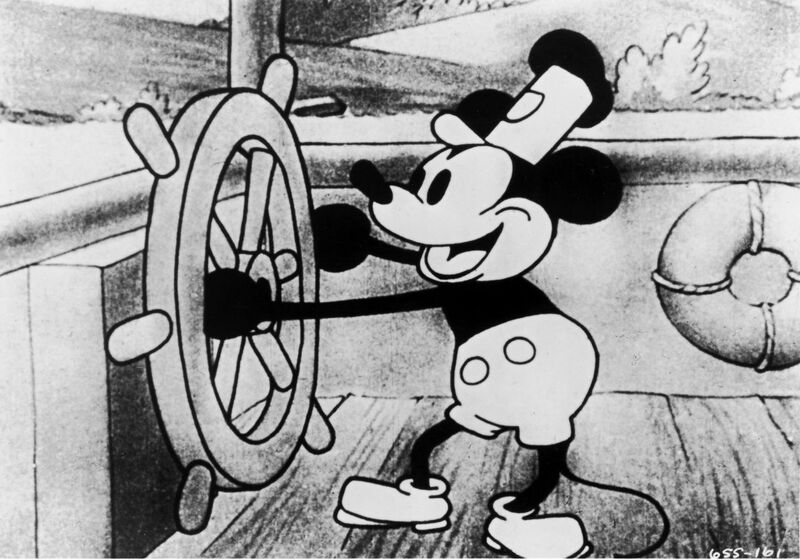 Walt Disney’s creation, Mickey Mouse, made his official debut onto the silver screen on November 18, 1928, in the movie "Steamboat Willie". 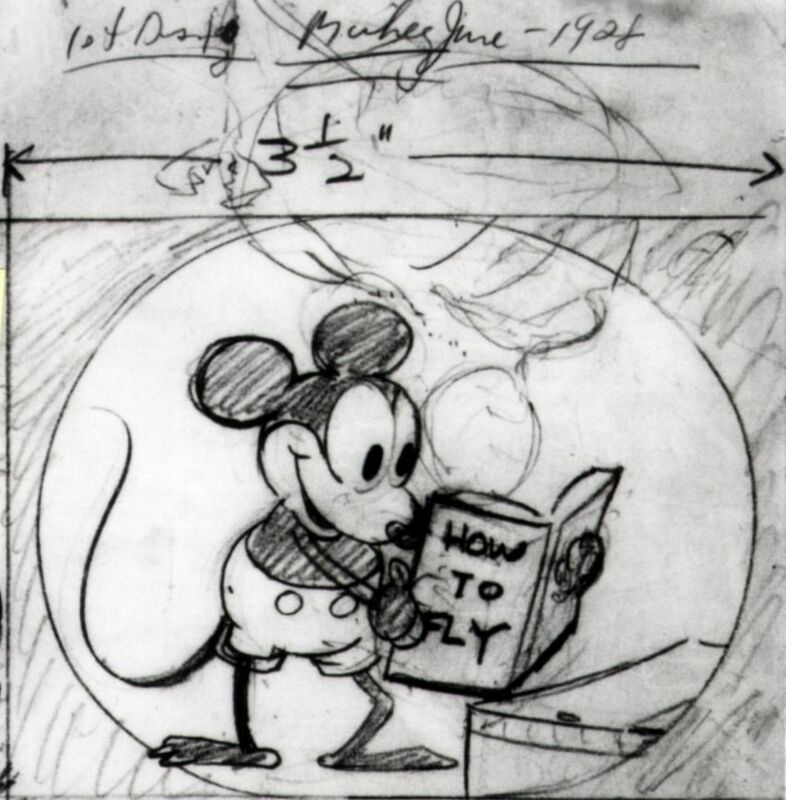 Since his arrival in the world of cartoons, the iconic Disney character has been put on keychains, birthday cakes, apparel and millions of little children don his ears atop their head every year. 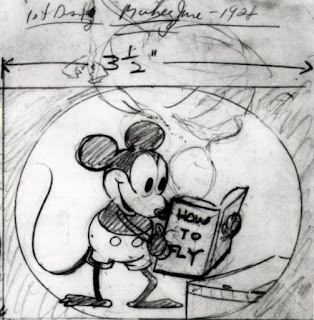 Although Mickey’s birthday is celebrated on November 18, his first acting gig was in a short film called "Plane Crazy". 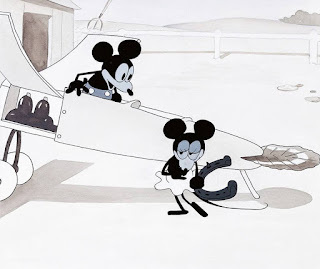 In the short film, Mickey and his friends build a plane out of various materials, including a dachshund, which is used as a rubber band. The film was shown to a test audience in May 1928 but ended up being the third to be released. 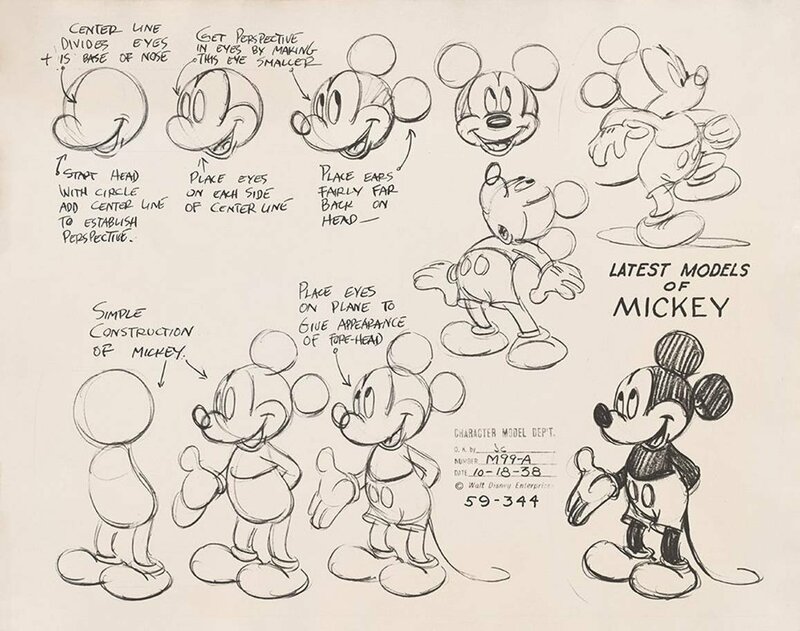 Disney’s imagination created Mickey Mouse, but he drew inspiration from real-life characters. 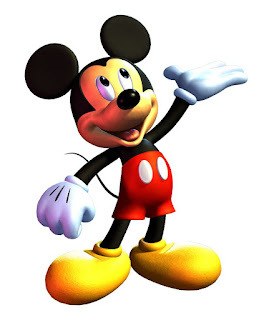 The mouse's movements were modeled after comedic film stars in the 1920s, including Charlie Chaplin. 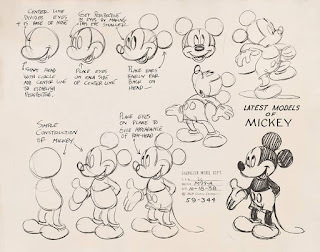 Mickey’s creator wasn’t only responsible for dreaming the mouse up, he was also responsible for voicing the character. From July 1929, when Mickey said his first words, “Hot Dog!” until about 1947, Disney, himself, was the voice behind the mouse.